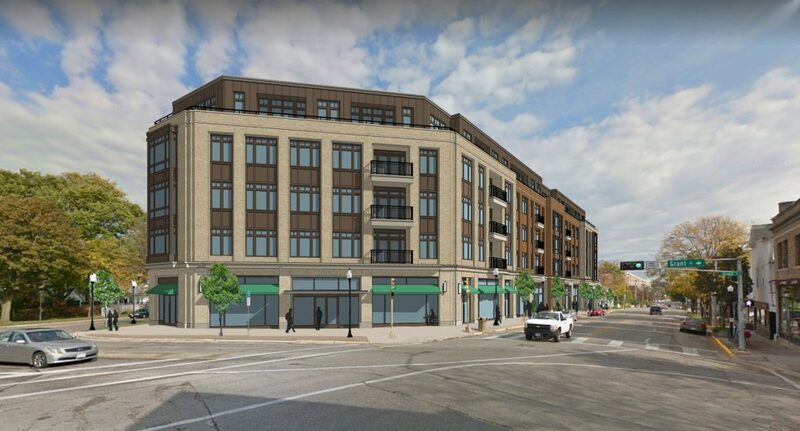 Recognizing that there is great demand for housing on and around Monroe Street Urban Land Interests approached Potter Lawson about the design of a new mixed use apartment development in this bustling corridor. Currently in design, the project is expected to include 68 apartment units, with a mix of one, two and three bedrooms. It will be attractive to residents in the neighborhood who wish to downsize, to growing families looking to find a place in the neighborhood, and to older neighbors due to its transit and service rich location and the relative dearth of accessible residences in the area. The project currently includes underground car and bike parking serving the residential uses at a minimum of one space per residence. The goal of the project is to also restore neighborhood retailing to the block. 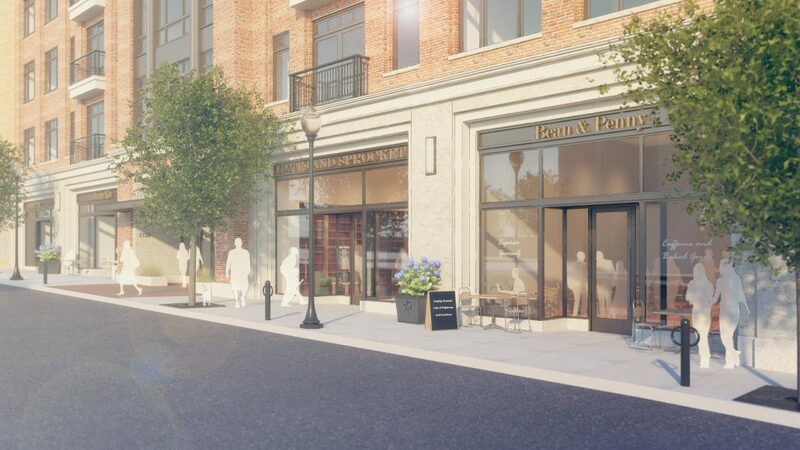 The project will likely include 4-6 distinct ground floor uses in 16,000 square feet, with each storefront entrance located at grade.